When one organises a successful event three years in a row, it can be freely called a tradition. 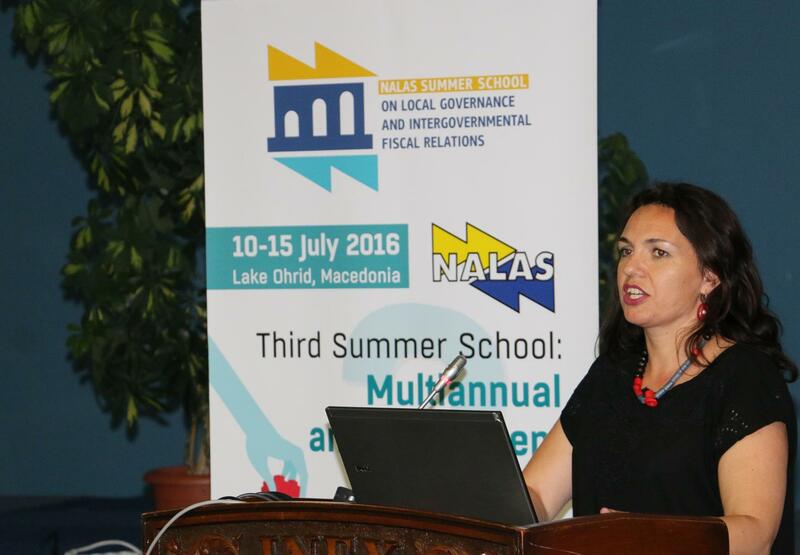 NALAS Summer School on Local Governance and Intergovernmental Fiscal Relations is a tradition build brick by brick that our Network is really proud of. 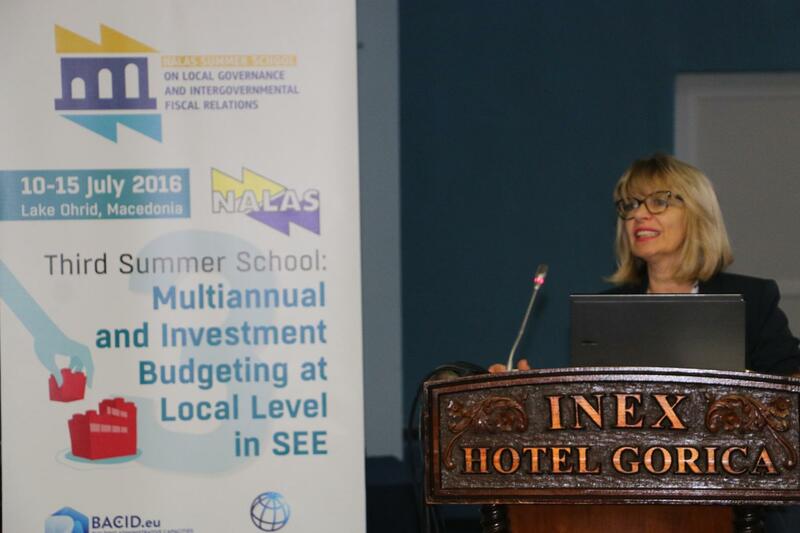 The third edition of the Summer School, organised from 10-15 July 2016 in Ohrid, Macedonia, focuses on Improvement of Multi-annual and Investment Budgeting in SEE with a sub-focus on the Municipal Finance Self-Assessment. The third edition is bigger than ever, bringing together 60 finance professionals from South-East Europe, and two new partnerships in organising the Summer School, involving the World Bank Urban Partnership Program and the BACID Program of the KDZ, supported by the Austrian Development Cooperation. 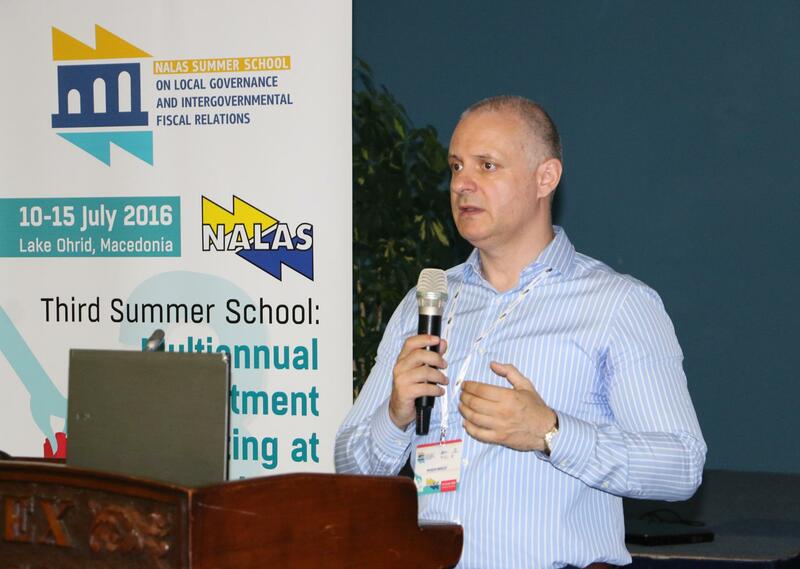 "Fiscal Decentralisation is number one priority of our member LGAs", said Kelmend Zajazi, NALAS Executive Director in the Summer School opening. "It is our long-term objective to support evidence based dialogue and policy making on Fiscal Decentralisation issues. Thus, the first Summer School focused on data collection. The second edition, as requested by our members focused on property tax administration reform. 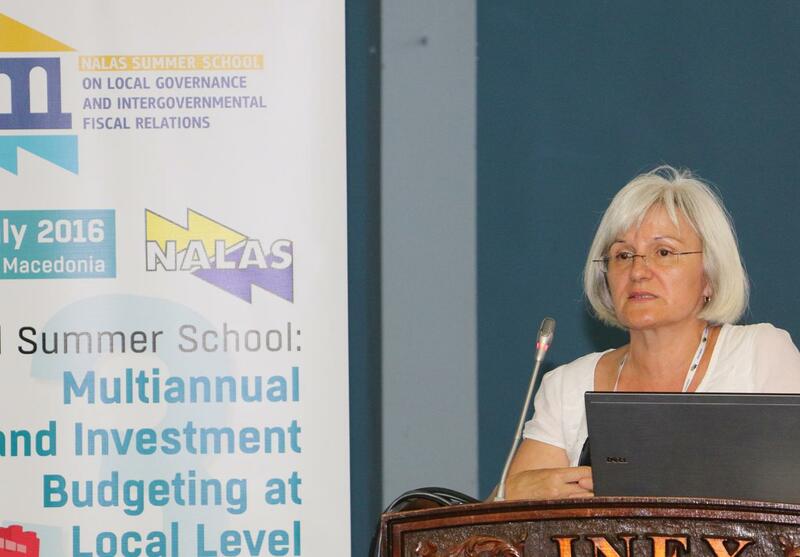 The current, third edition of the Summer School, is related to NALAS' role in the broader framework of regional cooperation, as a pillar dimension coordinator of the "Governance for Growth" pillar of the SEE2020, a strategy that focuses on economic growth. This Summer School emphasizes the need of renewing public infrastructure and explores the mechanisms available for financing it", concluded Mr. Zajazi. This edition of the Summer Schools for the first time brings on board NALAS' long-term partner, the World Bank Urban Partnership Program (UPP). 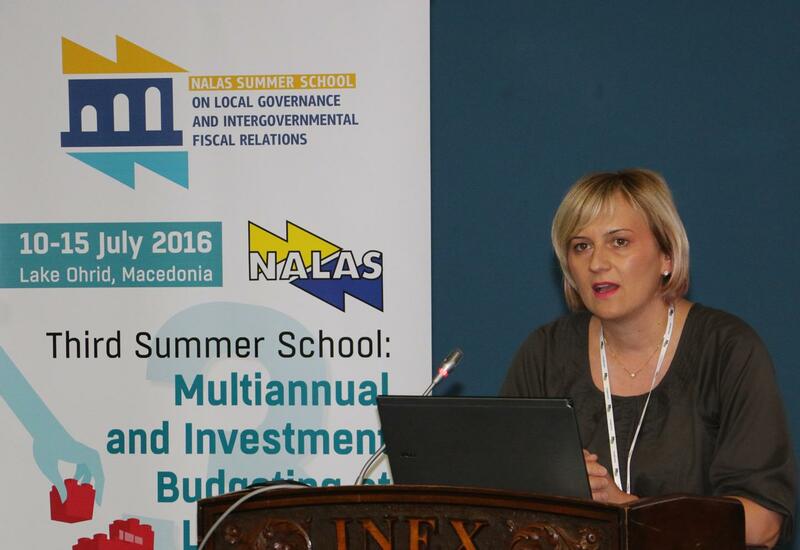 "NALAS Fiscal Decentralisation Task Force has been one of the platforms where the UPP could test its tools for improving municipal finances, the Municipal Finance Self Assessment and the Urban Audit, which will be discussed in details during this Summer School", said Ms. Sabine Palmreuther. Mr. Michael Samec, from the GIZ Project for Institutional Support to NALAS emphasised the important work NALAS Fiscal Decentralisation Task Force does and the sustainability of its products. "NALAS Fiscal Decentralisation Task Force is the most active one, with the most visible products. When producing the first edition of the great Fiscal Decentralisation Indicators Report, we started with heavy external support by professors, now the Task Force will be able to do it independently", said Mr. Samec. The Summer School brought together a team of five excellent international trainers, experts and practitioners, who covered the important topics of the Summer School, such as: the need for stability and predictability of national and local public policies; Long-term capital investment planning at local government level; Alignment of local strategies, budgets and capital investment needs with local government sectoral policies; Establishing and maintaining the process of capital investment and funding; Introduction to Multiannual versus Annual budgeting; Methods and tools for revenue and expenditure forecasting; Municipal infrastructure investments contributing to sustainable economic growth; Alternative project financing methods, and much more. 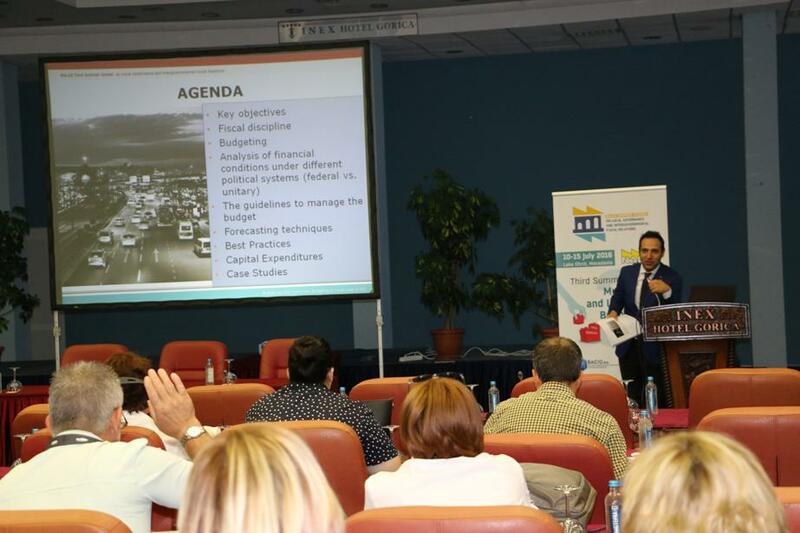 The Summer School in details explored the Municipal Finances Self-Assessment Tool, developed by the World Bank, as an analytical tool for support of multiannual budgeting and investment as well as performance management. Mr. Mehmet Onur Partal, expert of the Istanbul Development Agency, in the first session explored the good governance, public policy development, public management and capital investment planning. "People should be able to follow and understand the decision-making process", appealed Mr. Partal, referring to the good governance principles. In the second session, Mr. Partal discussed the alignment of local strategies, budget and capital investments, in the view of smart growth. He explored the process of local strategic planning and prioritising long-term investment needs with local government sectoral policies. "How many of us know the vision of our cities? ", asked Mr. Partal. "Not many, if any. But a vision accepted and shared by the community guarantees the relevance of the strategy and ensures support to its implementation by the citizens", said Mr. Partal. Gjorgji Josifov, Assistant Vice President/Analyst of Moody's illustrated the role of municipal infrastructure investments contributing to sustainable economic growth by elaborating the cases of the Czech Republic and Poland. EU capital transfers will be the main funding source for local governments' projects beyond 2015, while the co-funding of EU projects will not exert much pressure on their budgets, informed Josifov. 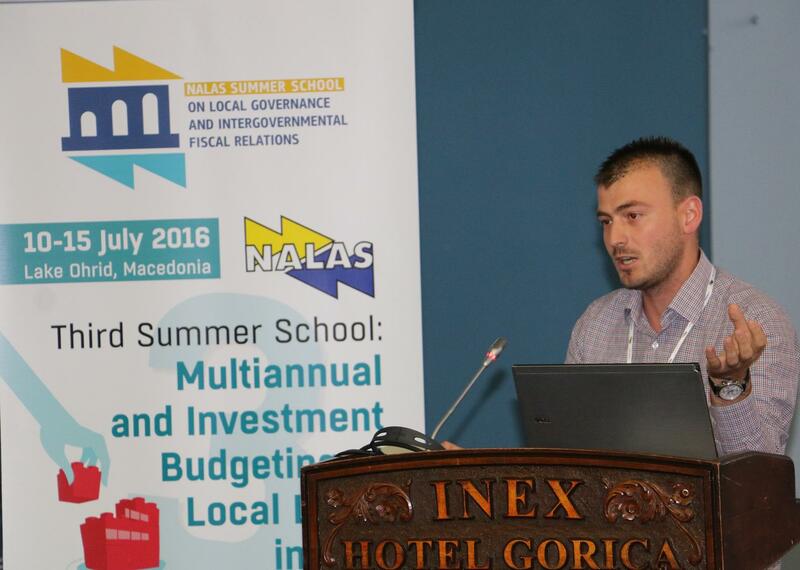 During Day 2 of the Summer School, Onur Partal explored methods and tools for revenue and expenditure forecasting for local budgets and raised ideas on how local governments can increase awareness in investment planning and funding. Participants reflected on their experiences in creating local budgets, as well as the revenue generation, including local borrowing. The cases of the cities of Zagreb and Istanbul were presented by Gjorgji Josofov and Onur Partal, illustrating the investment planning and funding. In the session on municipal infrastructure investments contributing to sustainable economic growth, Gjorgji Josifov presented case studies from Poland and Czech Republic, explaining how Polish and Czech cities manage big investment projects. In the view of these cases, participants shared their examples on infrastructure investments, many of which implemented by using own revenue sources. "Predictability and stability of municipal revenues is key in creating a solid financial position of municipalities", said Mr. Josifov. The beginning of Day 3 of the Summer School focused on alternative project financing methods for local governments. 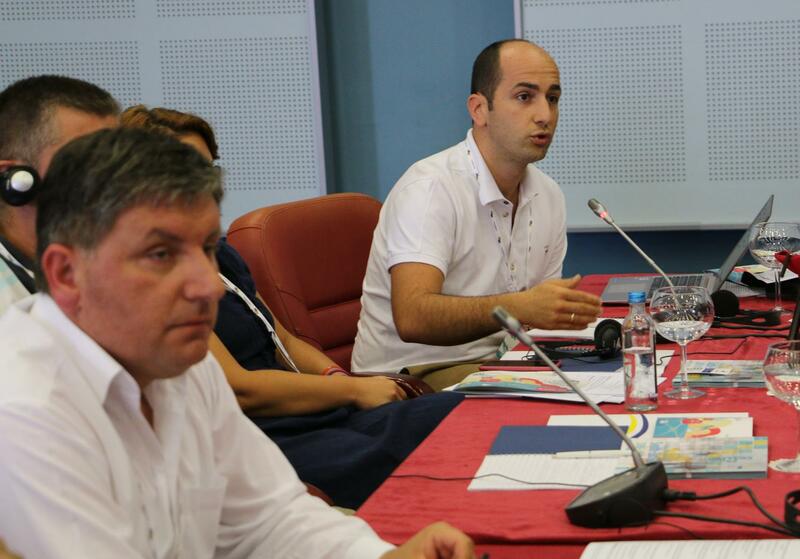 "Project financing through traditional methods, such as bank loans has become old-fashioned", challenged the participants the instructor Onur Partal. "There are ways to avoid external financing, lowering expenditures and increasing revenues through smart solutions. Still, in order to enter global financial markets, municipality's credit rating plays a vital role". The second part of the third NALAS Summer School on Local Governance and Intergovernmental Fiscal Relations focused on analytical tools to support multiannual budgeting and investment, as well as performance management, the World Bank Municipal Finance Self-Assessment (MFSA) tool, and the Urban Auditing (UA) tool. 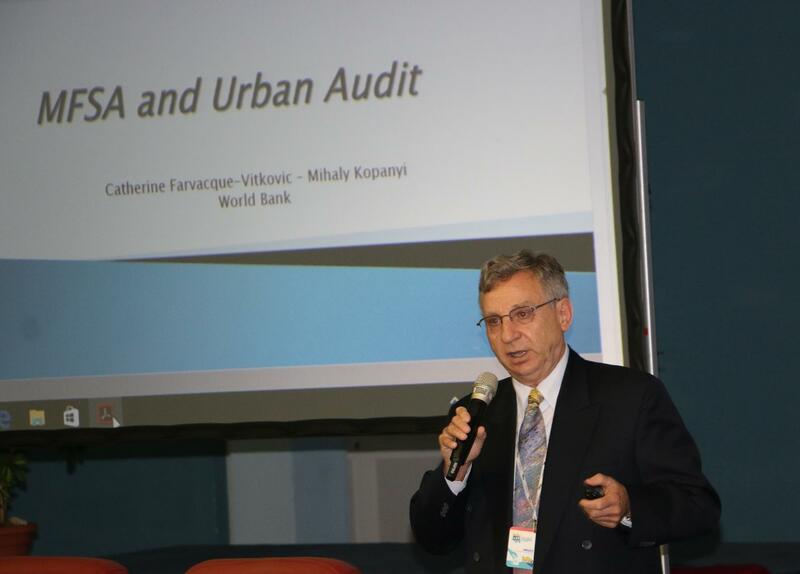 The MFSA tool was presented by Mihaly Kopanyi, Municipal Finance Advisor, World Bank retiree with 23 years of Bank carrier. "I have two key messages", said Mr. Kopanyi. "First, MFSA looks at your municipality as banks, investors and creditors do. Second, MFSA and UA are the most powerful when they are used together. They help you understand your municipality better". In the session MFSA and Participatory budgeting, transparency and accountability in budget preparation, execution and reporting, Mr. Marjan Nikolov, Global PPP Specialist, provided introductory remarks on Measuring fiscal transparency. "Budget openness and transparency are key elements of the effective management of public finances, determining the fiscal risks, rational financial decision-making, increasing accountability by policy makers and improving fiscal policies. 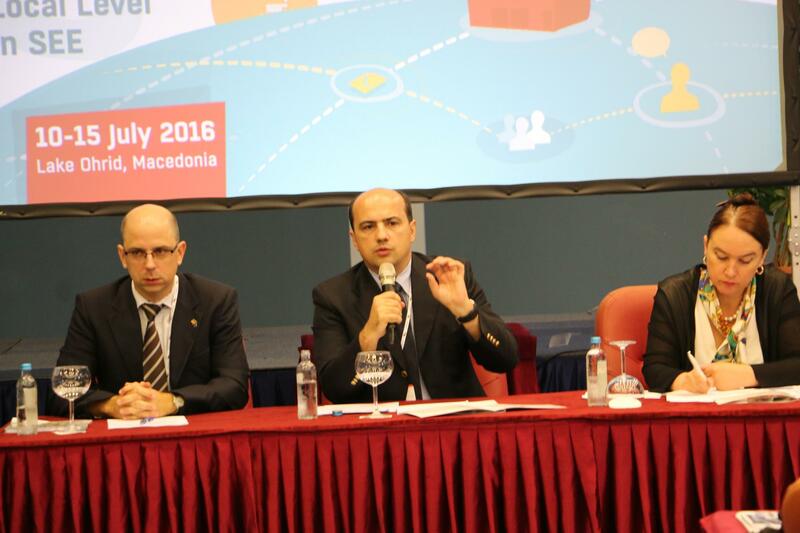 It is difficult to define budget transparency, and also its measurement is an exceptional challenge", said Mr. Nikolov. In two working groups, participants shared their experiences in using the MFSA and proposed ideas for innovative uses of the tool, focusing on MFSA and Fiscal Transparency, MFSA and Budget Process and MFSA and Citizens' Priorities. "To ensure involvement of all municipalities at national level in using the MFSA and ensuring its sustainability, the Local Government Associations must have a key role", appealed the participants. 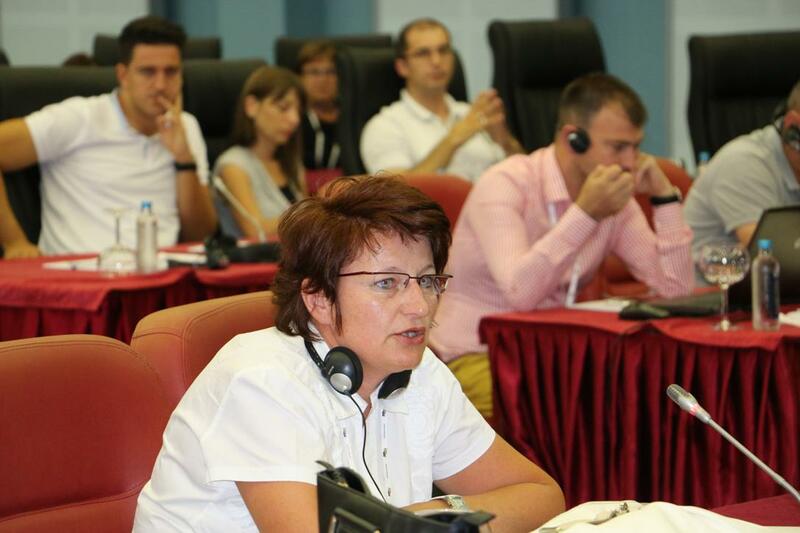 Ms. Ljiljana Brdarevic, a former Deputy Finance Secretary of the City of Belgrade, presented the Generic Accounting Framework and how to use it, as well as historical analysis and ratio analysis for development of the Action Plan of MFSA. "MFSA has introduced Generic Accounting Framework enabling to evaluate the financial position of the local government based on the same budget data classification that is in accordance to the International Public Sector Accounting Standards (IPSAS). The objective is to evaluate at a glance the financial position of the municipality and to assess: ability to generate growth savings/operating surplus to finance capital investment budget, level of the debt service and adequacy with financial position, level of capital investment effort compared with operating budget, etc. ", said Ms. Brdarevic. 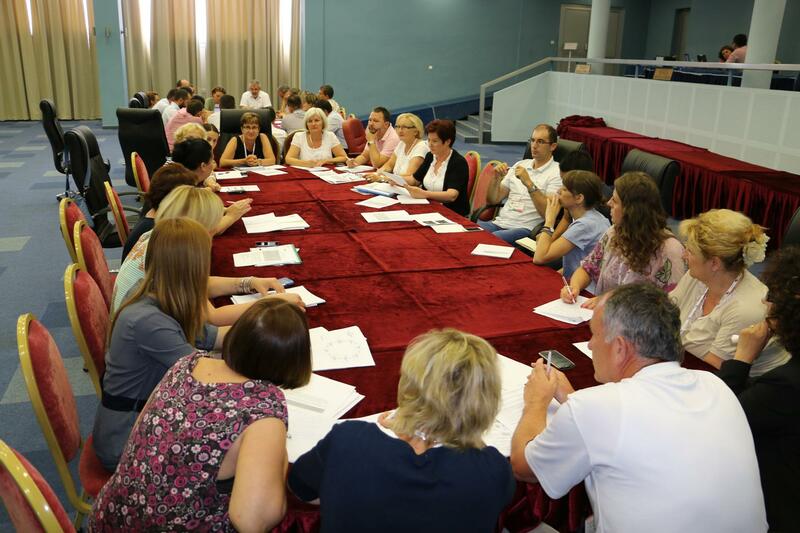 In working groups, participants discussed the importance and know-how of MFSA in terms of: Generic Accounting Framework, Historical Analysis and Ratio Analysis. 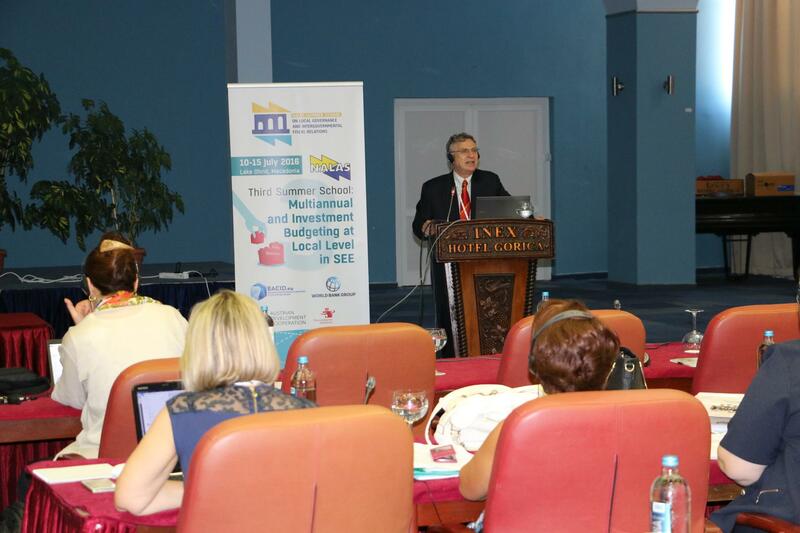 On behalf of the cities of Bijeljina (Bosnia and Herzegovina), Jastrebarsko, Labin, Pregrada and Zapresic (Croatia) and Vlore (Albania), Vaso Arsenovic, Snjezana Sikiric and Jeton Puka presented the experiences in using the Municipal Finances Self-Assessment tool. 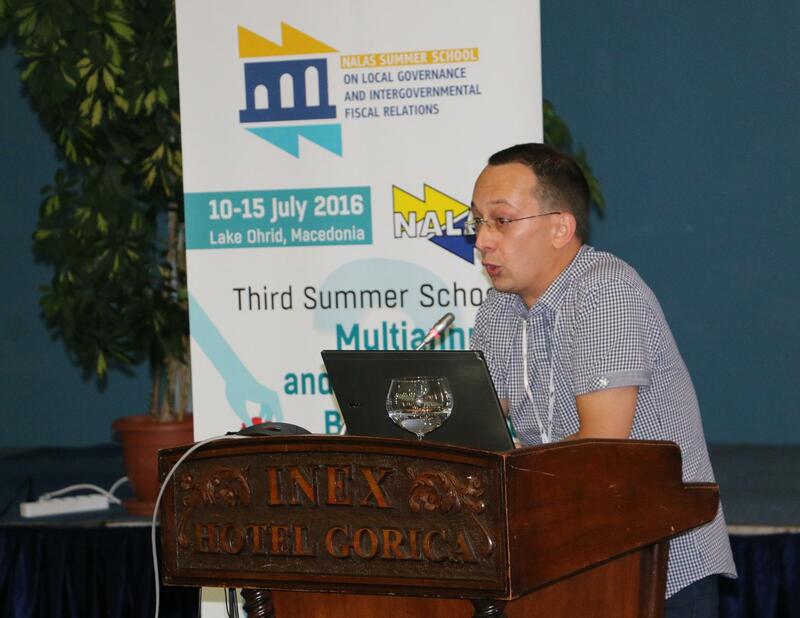 The last day of the third NALAS Summer School on Local Governance and Intergovernmental Fiscal Relations started with an interactive session on MFSA ratios as a support to the decision-making process at local level. Pilot municipalities presented the situation in their LGs and how those can be translated into national policy arguments, while the experts commented the findings. 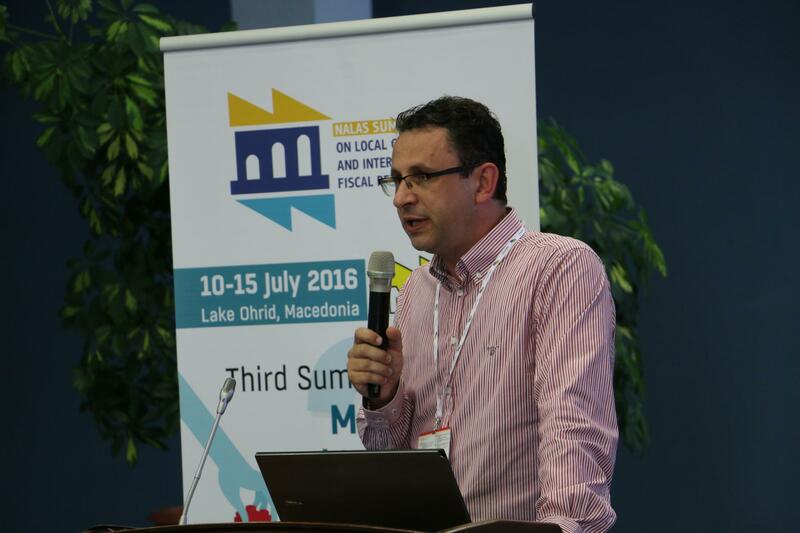 "I see a big relation between the tools discussed and the fiscal decentralisation", said in the discussion Viorel Furdui, Executive Director of the NALAS member LGA, the Congress of Local Authorities from Moldova (CALM). "In many of our countries, we face policies that urge further centralisation. We all have to work together to promote the fiscal decentralisation, by using different tools, as well as our negotiation capacity". The session "The stories of the data", by Mihaly Kopanyi focused on data presentation and visualisation for various audiences, such as local decision-makers, citizens, LGAs, central level agents, international financing institutions and donors. Mr. Kopanyi explored the functions and manifestations of budgets and financial report and provided suggestions on the appropriate story creation. "If the reports are not clear enough, you should not expect that the reader will see and understand the story behind it", said the Instructor. "If you give the report in the raw form, they will not be able to read it through, thus, you should tell the story in a manner appropriate for the concrete audience". 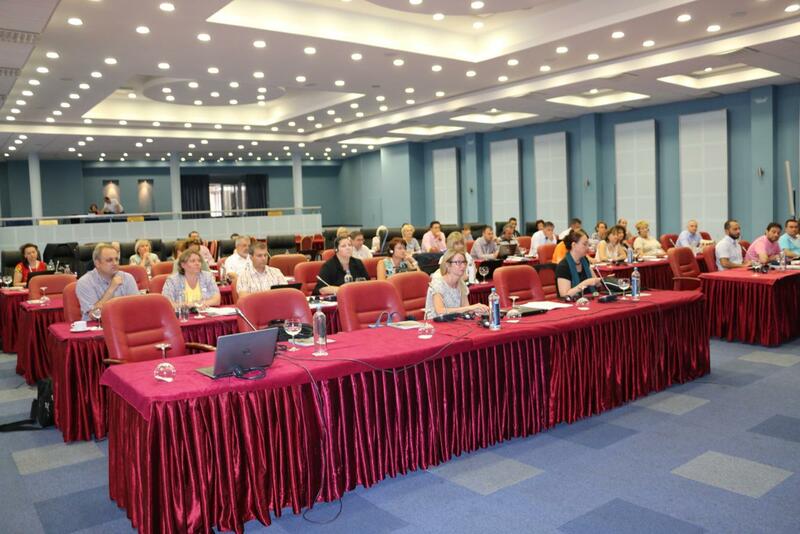 The last afternoon of the Summer School was devoted to expanding the Fiscal Decentralisation Monitoring. Natasha Ilijeva-Acevska, NALAS Program Officer for Fiscal Decentralisation, and a coordinator of the Summer School, provided an overview of the NALAS concept for Fiscal Decentralisation Monitoring and presented the results of the latest Fiscal Indicators Report for South-East Europe 2006-2014, prepared by the NALAS Fiscal Decentralisation Task Force. "The Report shows that decentralisation in the SEE Region is a work in progress, that currently needs refuelling", said Ms. Ilijeva-Acevska. "That is a complex process, that can succeed only with strong political will, strong advocacy from LGAs, strategic approach, permanent dialogue, evidence-based arguments, and much more". 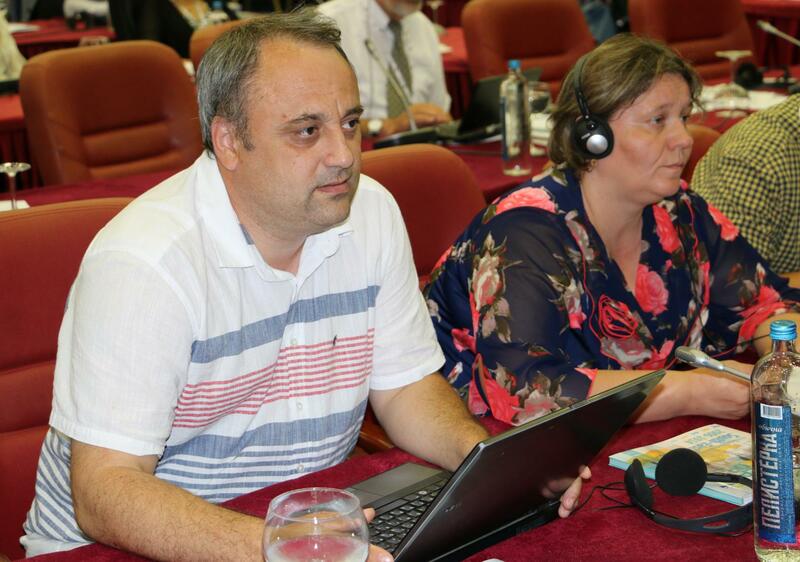 "The last edition of the Fiscal Decentralisation Report is the best one", said in the discussion Adrian Mirou Lamba, from the Romanian Association of Communes. "Therefore, we translated it in Romanian language, by using our own resources". Looking for innovative ways of data collection and strengthening the impact of the report, three illustration presentations were delivered. Jelena Janevska, NALAS Knowledge and Communications Manager, presented the draft solution for NALAS Intranet, the functions it provides and the use of the system that participants can make. The presentation tried to inspire ideas for technical solutions that can support the collaborative work, data collection and presentation. 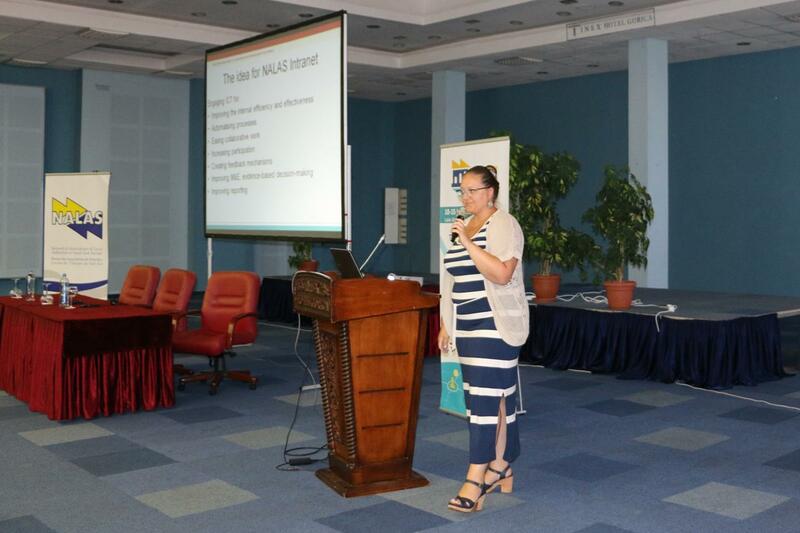 "NALAS Intranet is engaging ICT for: improving the internal efficiency and effectiveness, automatising processes, easing collaborative work, increasing participation, creating feedback mechanisms, improving M&E, evidence-based decision-making and improving reporting", said Ms. Janevska. 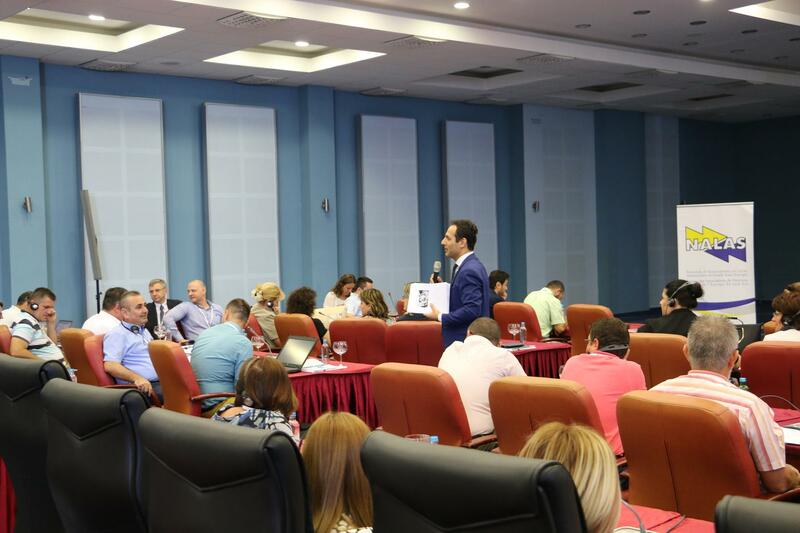 "This system looks very good and it will further improve the good work NALAS is doing to support all of us", said in the discussion Osman Sadikaj, a municipal Finance Manager and member of the NALAS Fiscal Decentralisation Task Force. "Some month ago, I have used the Quick Response service to find out about regulation of local markets throughout SEE. The input I got was with very good quality and delivered very fast". Zana Djukic, from the Union of Municipalities of Montenegro (UMM) and member of the NALAS Fiscal Decentralisation Task Force presented the Montenegrin Municipal Finances at the UMM website, inspired by the experience of the NALAS Fiscal Decentralisation Indicators Report. "This is a simply organised and presented situation of the aggregate financial condition of the Montenegrin local governments", said Ms. Djukic, presenting the website. 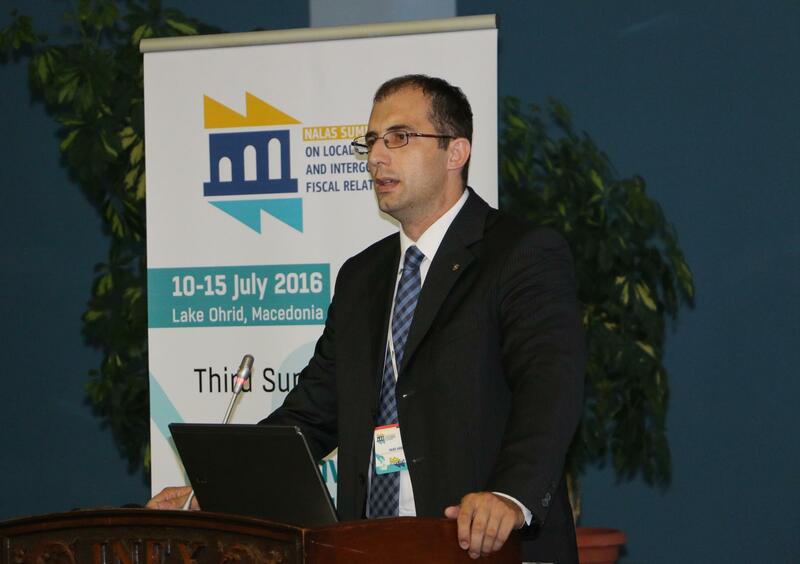 Mr. Dario Runtic, from the Association of Cities of the Republic of Croatia presented the Fiscal Database of Croatian Cities. "Among other things, this database provides information on all investments in local governments in any part of the country, and visualises these information via interactive maps", said Mr. Runtic. I am amazed by the level of participation in all sessions. Presentations were excellent, explaining different case-studies from different places of the world. The exchange of experiences among participants was extremely useful. 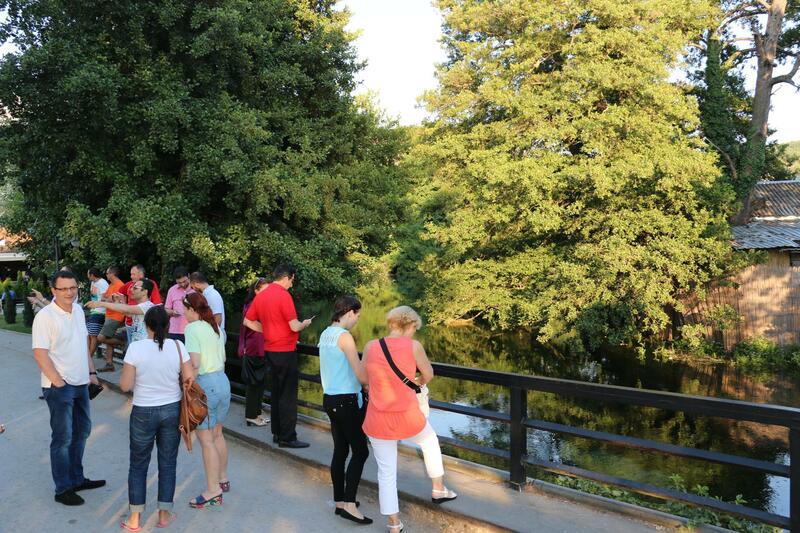 In the zipped, very intensive Summer School, the cultural visits were a great break. This is my first SS. It is very good that a professional goes out of the office, to see where we are and where we want to go. I am very satisfied with the organisation, you even overcome our language barriers. I'm glad to see that benchmarking in SEE is moving forward and I want to congratulate you for this and stimulate you to go further. We are very interested to contribute to advancing the fiscal decentralisation in the Region. I would like to thank all participants for their active participation and sharing. I am at the same time happy and sad. Happy because I've seen how important and well organised this Summer School is. I am sad because again I see how little I know and how much I have to learn. It is not really being sad, but more looking forward to learn more. In general, I am very satisfied, very happy to be here. The first two days were very interesting to me, learning about the experiences of other cities, such as Istanbul and Prague. I would like to thank the World Bank, as we came on their invitation, as MFSA users. I would also like to thank NALAS for the great organisation and I am a bit sad that we are leaving. To me, being present at two editions of the Summer School, this one, due to the bigger size was a real Summer School. Although we represent smaller municipalities the experiences and examples shared were extremely useful, especially related to the budget control. The only thing I lacked was more basic information about MFSA, as we had no experience with it before. This Summer School topic was very important and interesting for us, as the main battle in our countries at the moment is related to financing, especially financing of investment projects. Providing arguments and evidences is key role in this process. Thanks to NALAS for organising one more great event. Being here for the first time, the Summer School exceeded my expectations. We discussed very important issues related to the environment, strategy development and budget planning. I am very satisfied with the Summer School and the great selection of topics. The experiences of organising and presenting national data were very inspiring. "I find the diverse audience of the Summer School very enriching. The exchange among municipalities using the MFSA, NALAS Fiscal Decentralisation Task Force members and NALAS member LGAs that collect and present national data was extremely useful. There is a demand from all to continue and do more and we will be happy to support this", said Sabine Palmreuther from the World Bank Urban Partnership Program in her closing remarks. 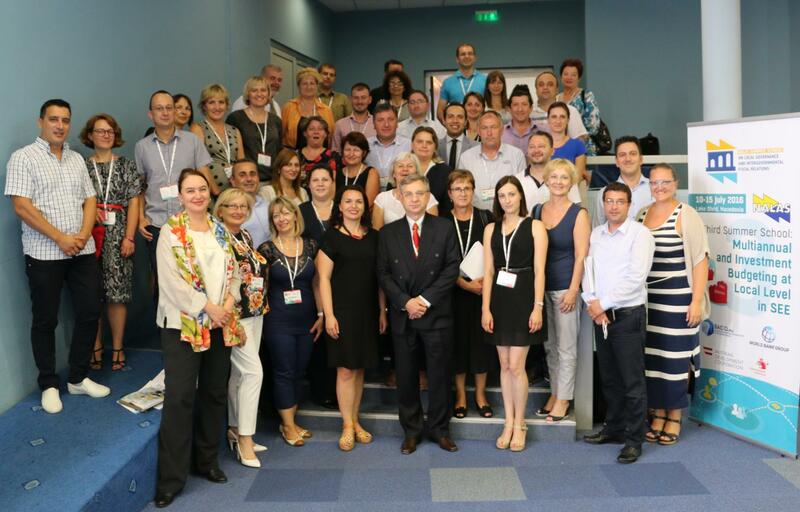 All participants of the third NALAS Summer School on Local Governance and Intergovernmental Fiscal Relations received certificates for participation. We thank them all for their active involvement, this has been a quite inspiring group and we are looking forward to meeting you next year. 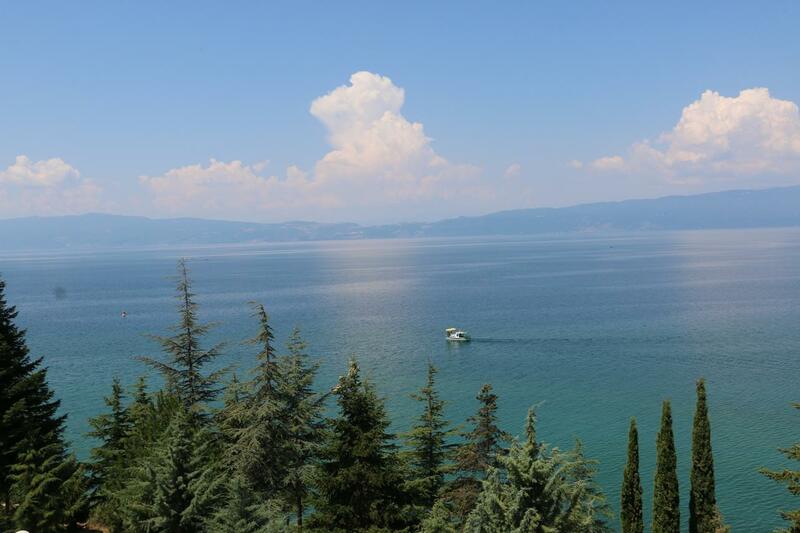 The Summer School was not only a great opportunity to learn about finances, but also a chance to enjoy the City of Ohrid, one of the oldest human settlements in Europe and one of the oldest and deepest lakes in the world, declared UNESCO World Heritage. 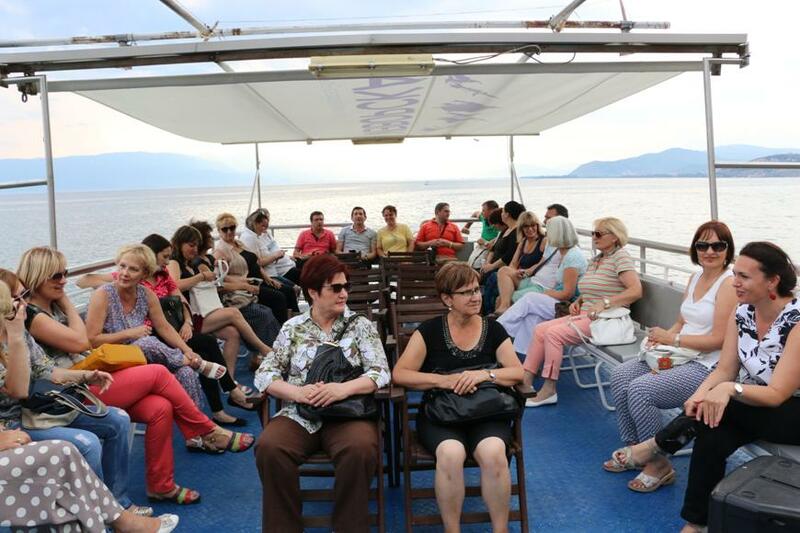 Participants enjoyed a boat ride, a guided tour in the City of Ohrid and a visit to the landmark of the Monastery of St.Naum Ohridski and the springs of the river Black Drim.